If you liked this show, you should follow webridge. I hosted a show a few months ago called - Stop Hiding behind email and social media and go sell something. I am a big believer that you still have to get in front of people to build relationships and close business. 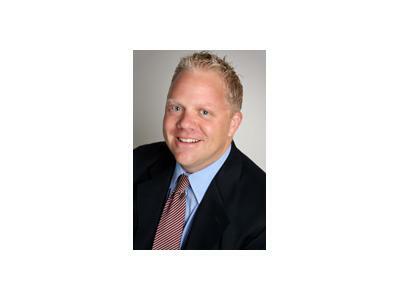 My guest today is Ryan Sauers, author of the book Everyone is in Sales. Ryan has nearly 20 year's experience in leading multi-million dollar companies in the printing, promotional products and visual communications industries. Get the right mindset to sell yourself. Leverage Social Media to build relationships and close sales. Everyone is in Sales and this is a must show for all entrepreneurs, business owners and professionals.